Home › Blog › Our Organic Garlic is Sprouting! Our Organic Garlic is Sprouting! 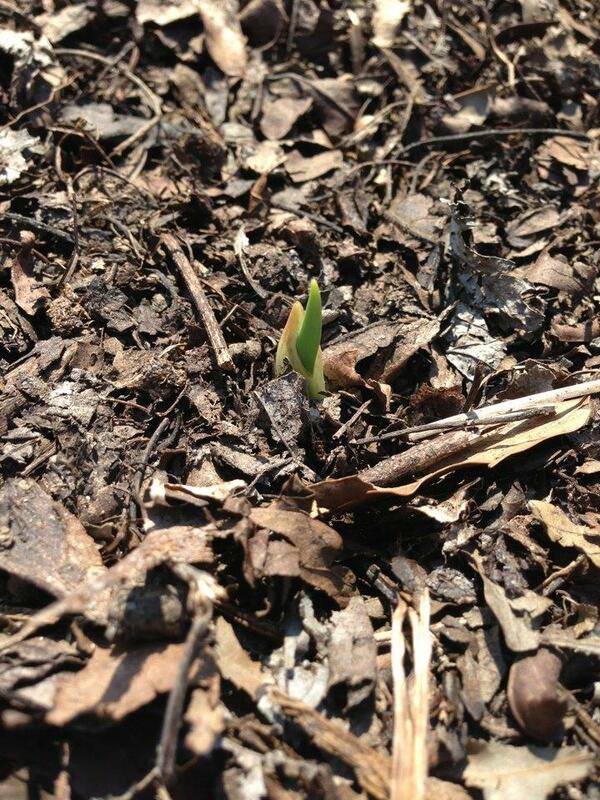 Salem County, New Jersey – (10.06.2012) Our first fall planted organic garlic seed peeks out. Hopefully this will be a beautiful plump bulb come mid-July, 2013. Obis One, LLC is a cutting-edge food specialty and local farm business. We’re located at Obisquahassit, NJ’s oldest working farm, est. circa 1670. This fall, we planted 10,000 organic garlic cloves at Obisquahassit, which we will harvest in the summer of 2013 to be a truly “Made in the USA” sustainable product!